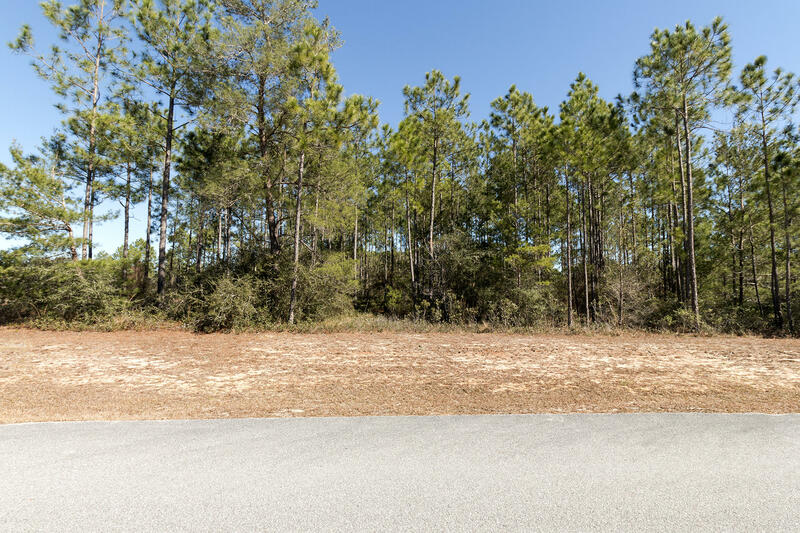 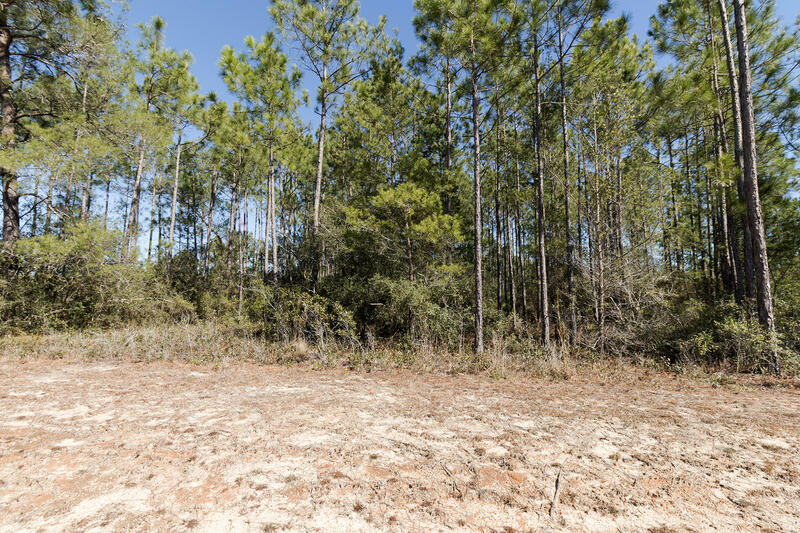 Great, .59 acre lot available in Windswept Estates. 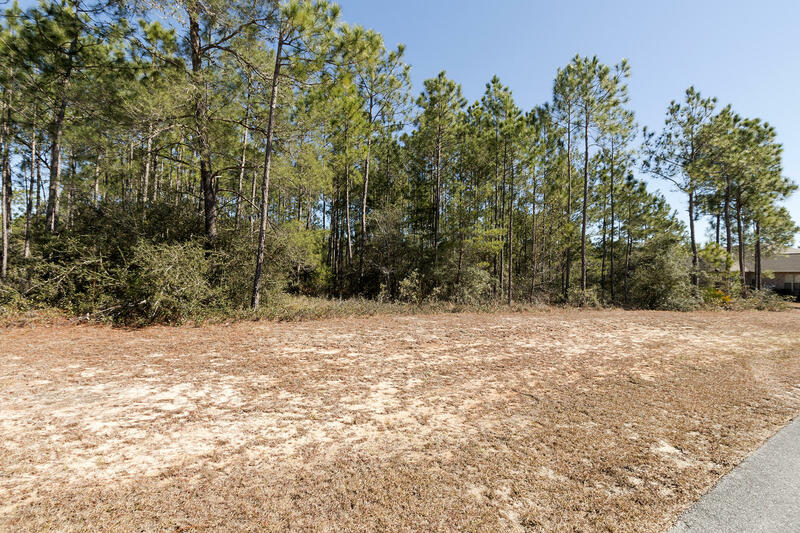 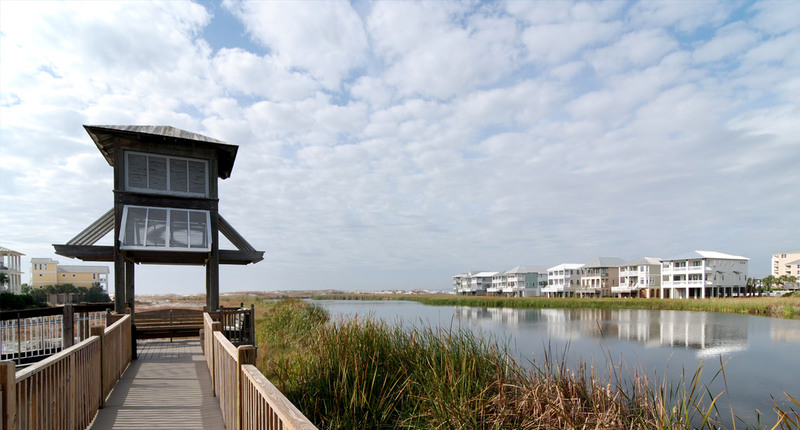 Windswept Estates is a residential golf community located on 750 acres. 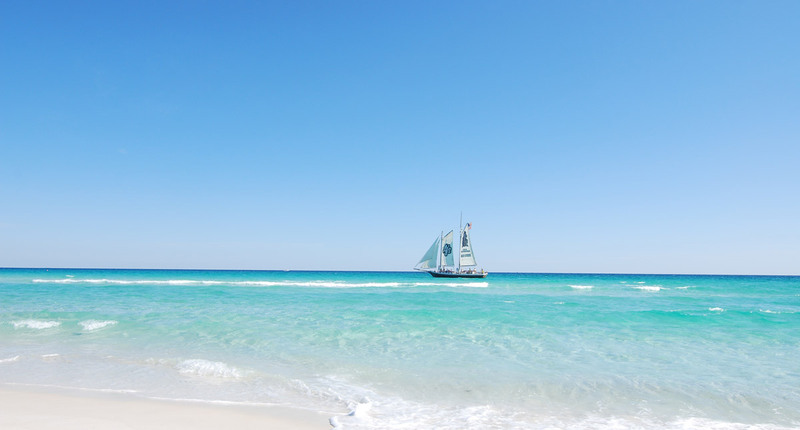 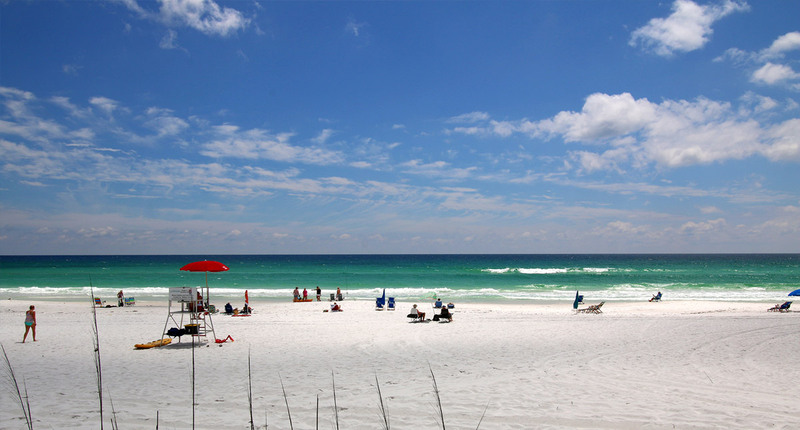 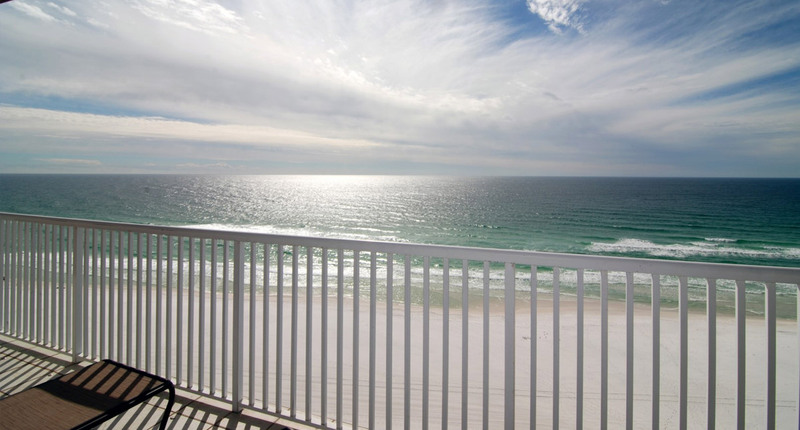 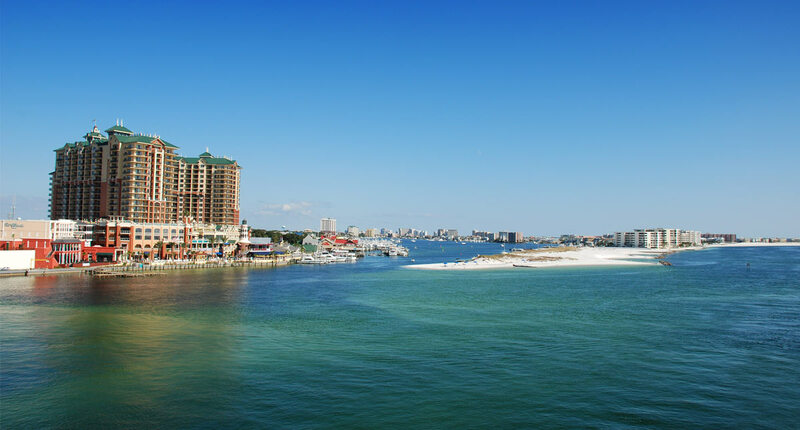 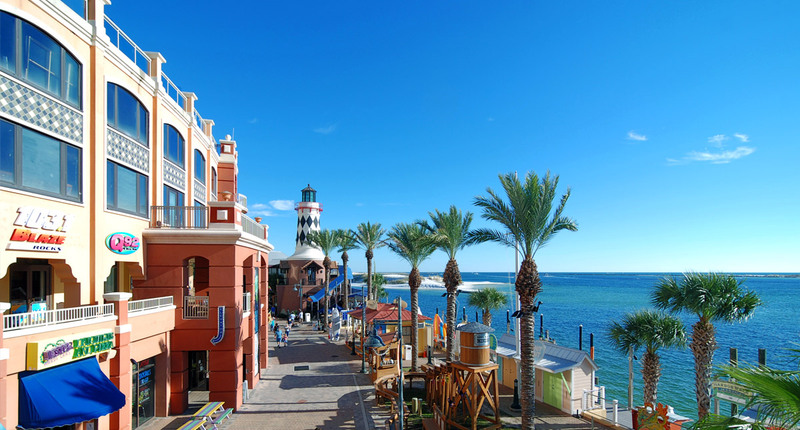 Only 25 minutes to Panama City International Airport and 30 minutes to the Beaches in Santa Rosa Beach or Panama City Beach. 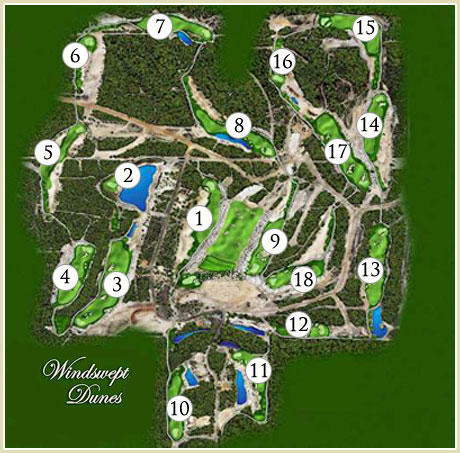 Windswept Dunes golf course features 18 holes. 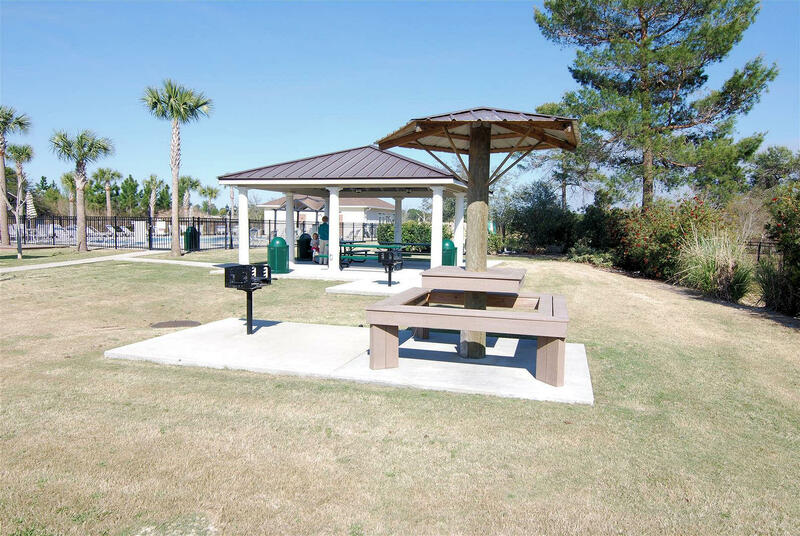 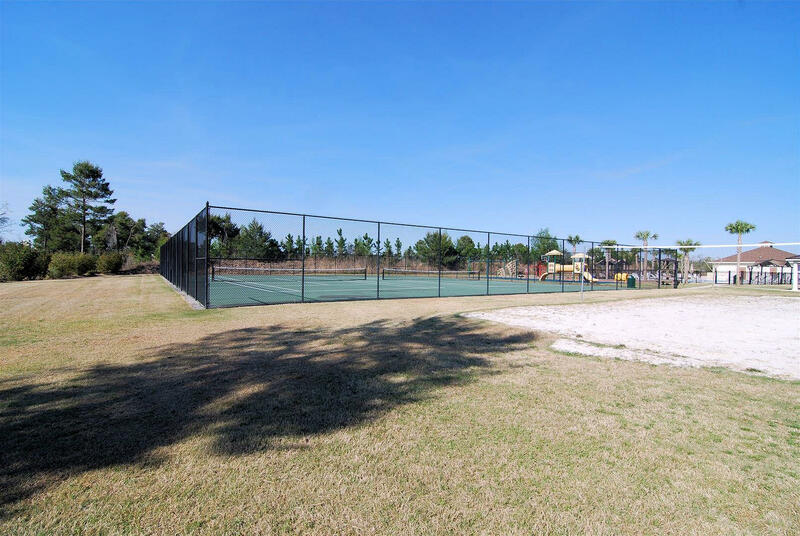 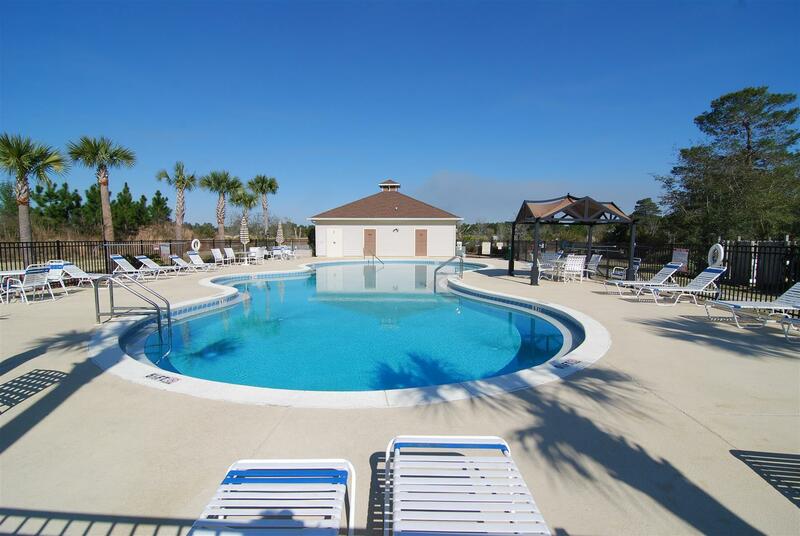 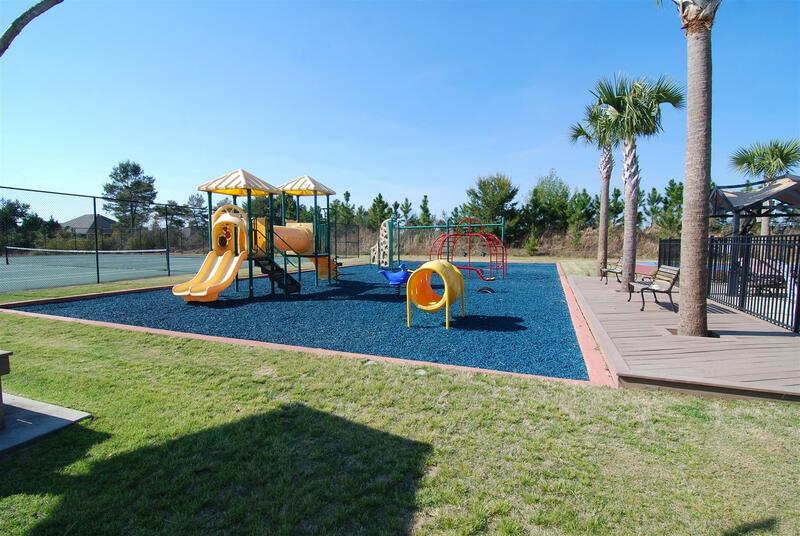 Amenities include community pool, pool house, basketball courts, tennis & nature trails. 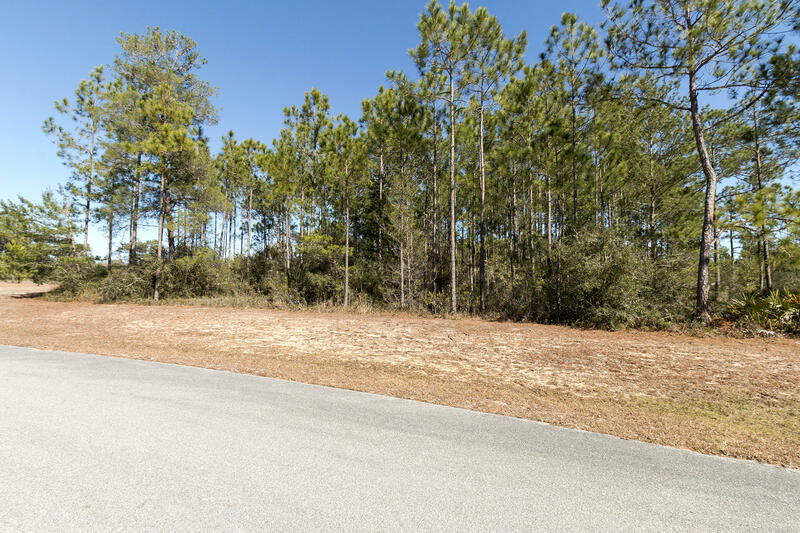 Build you dream home in this fantastic neighborhood.